My husband and I decided to treat ourselves to a little luxurious RNR during my school holidays. The resort has beautiful and facilities excellent. We did the lovers retreat package. We got two small complimentary bottles of champagne on arrival. The room was beautiful and had lots of lovely little touches. We spent a couple of hours popping in and out of the natural hot pool. We then were treated to a stunning three course meal all part of the package. In the morning we had a compliment art breakfast which was also stunning. This was followed by a half hour couples massage. The staff throughout the resort were wonderful and nothing was too much trouble. I wouldn't hesitate to recommend. Great location right on the Lake. The room was spacious, modern and has a nice sitting area. Fresh fruit and bottled water are provided for each Guest in each of the rooms. The Hotel has a hot, mineral pool, a cold pool and two hot tubs close to the rooms. Although it is a little bit too remote from the city centre, Wai Ora Lakeside Spa Resort is just perfectly located on the dreamy lakeside, which enables you romantic and bucolic walks around or rejuvenating & reinvigorating lakeside yoga session on the beach at sunset. Well what can you say other than when you stay in Rotorua this is the place to go, from very good staff excellent service, amazing food at the award winning restaurant and as a chef I was very impressed, the rooms were large and very modern and well appointed.It is a little way out of town but there is NO sulphur smell and they offer a free shuttle into town.Great views of the Lake. And don't forget the Spa it is tops. 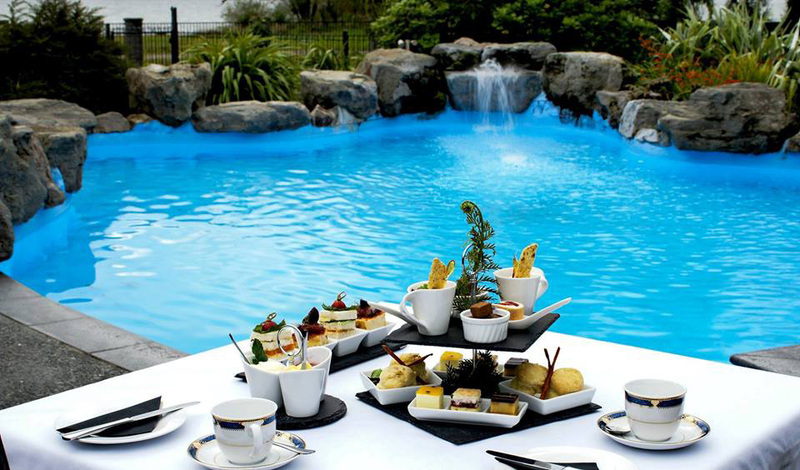 I am from Auckland and I was seeking for a relaxing place near the lake in Rotorua in wintertime. 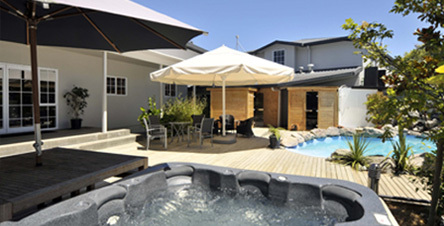 After a short research on the web, Wai Ora Resort and Spa came up. It seem exactly what I was looking for. In fact, I had the most relaxing weekend there. I stayed in Superior Suite where I really enjoyed the Private in-room double spa Jacuzzi in the evening after 4 hour drive. The room was the right size and really modern and everything including the corridor had a nice scent. 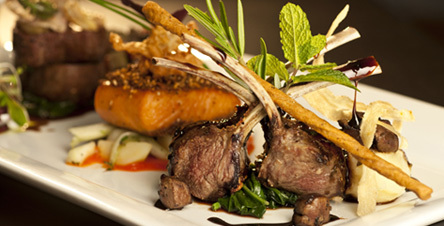 The restaurant was exceptional and the staff was superb. They were so helpful and they did their best to make our little holiday perfect. I highly recommend the Mirimiri Massage at the Spa which is so far the best one I ever had.